Business Communications Are Changing Rapidly - Digital Seattle Blog | Digital Seattle, Inc. | Seattle, Washington | Digital Seattle, Inc.
VoIP, or voice over Internet protocol, is an enterprise telephone service that uses your organization's existing bandwidth to place and accept calls, and comes with a lot of the features any company would need, for a fraction of the price they would have traditionally paid. There are all types of VoIP plans and services out there. 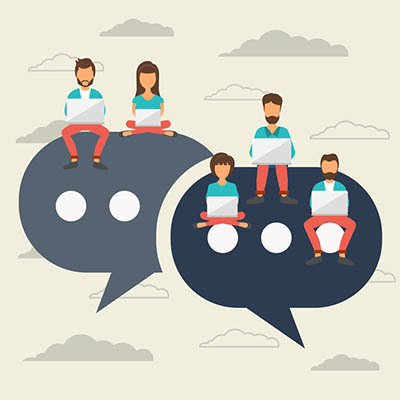 If you would like to save money, while getting the reliable telephone services you are used to, the friendly consultants at Digital Seattle can help you find the VoIP plan that fits your organization's needs. One problem that businesses have with IM is that they are typically part of another program (e.g. Facebook Messenger) and could present significant distractions for workers. Most of these platforms offer a “for business” product, but finding the ones with the security, reporting, and media-sharing features that is commensurate with your organization's needs could be difficult. 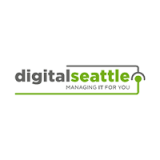 The consultants at Digital Seattle can help place you alongside the platform that will work for your organization's needs. Being able to properly innovate to be the best business you can be, can be tough. Call the IT professionals at Digital Seattle today at (206) 709-9556 to start taking your organization’s communications to the next level.